On the this blog, we will understand how posting change delivery is generated once Usage decision of inspection lot containing handling units is conducted in a Handling unit managed warehouse, technically the transfer posting storage in a location which is HU+WM managed. 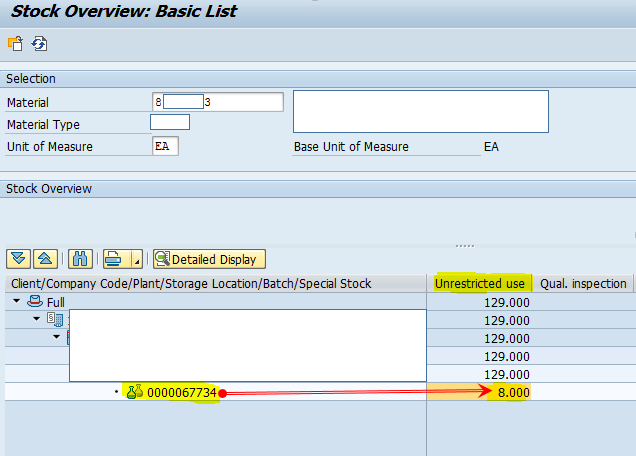 2) In QA33, inspection lot containing handling units can be viewed. 3) Now, pack the order in COWBHUWE. 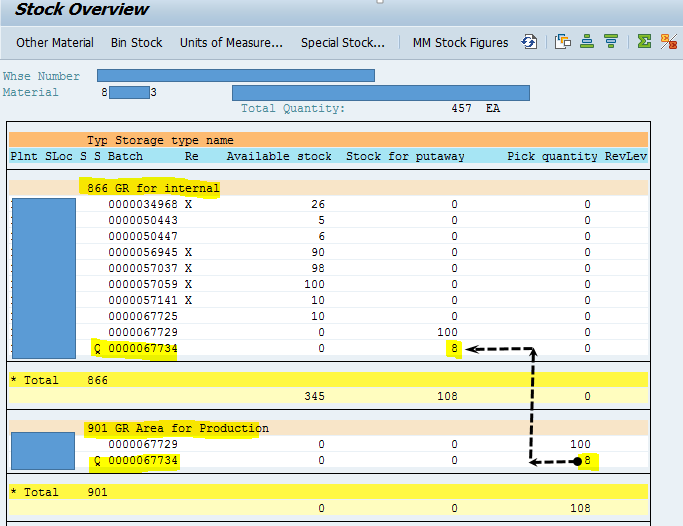 4) Both IM stock and WM stock can be viewed. 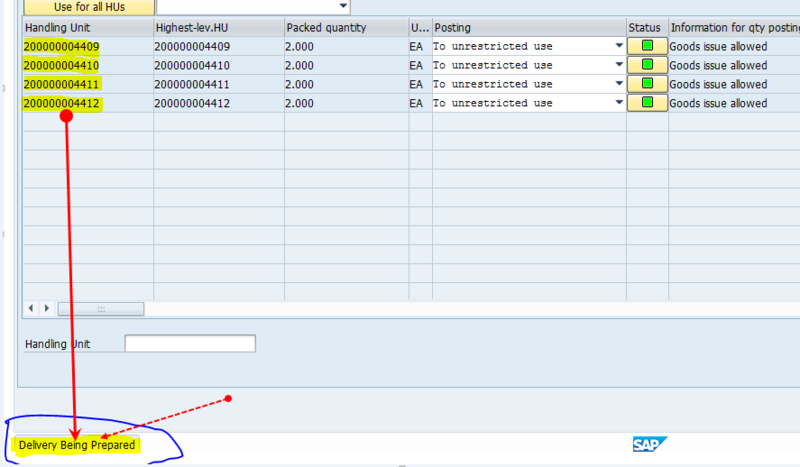 The WM stock above notifies that open transfer order needs to be confirmed. 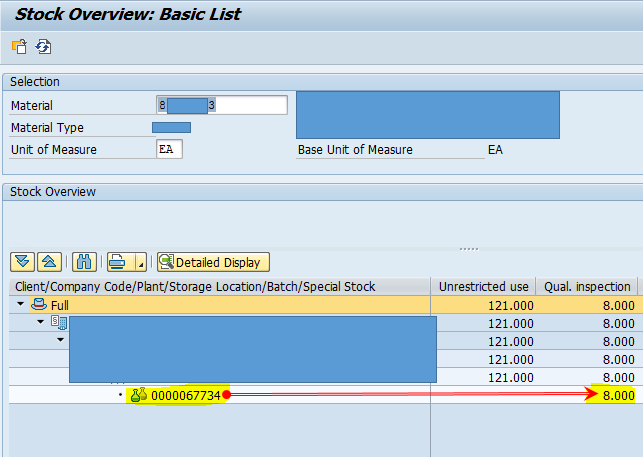 5) Lets post the Usage decision with QA11. It can be observed that when UD is performed, delivery is getting generated. 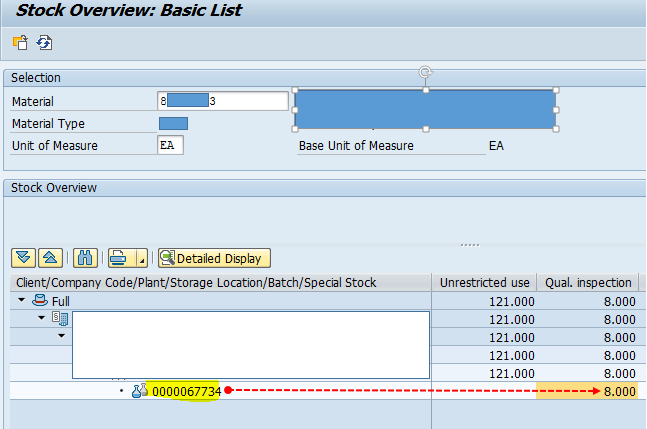 6) Check the MM Stock in MMBE. IM stock is still in Quality inspection despite UD being performed. 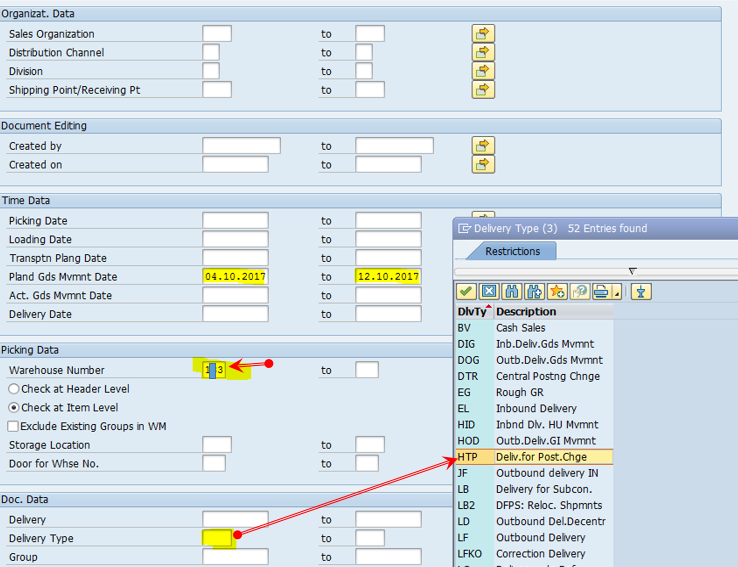 7) Check the delivery being created in VL06O with the below inputs. The relevant delivery can be found. It can be observed in the delivery that picking, packing, and goods movement process have not been performed yet. 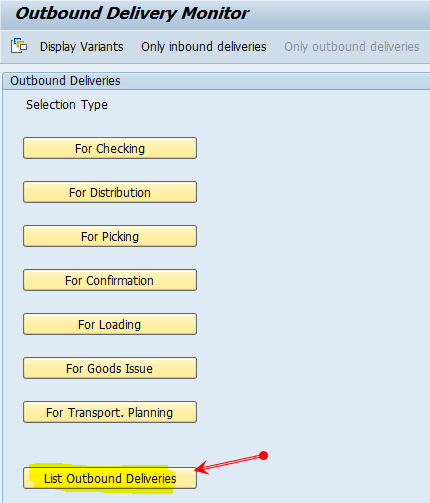 9) If you check the outbound delivery, it can be observed that Handling units have been not assigned Any idea why HUS are not copied??? Reason:- The reason is that packing in handling unit managed warehouse is conducted with Picking. It means HUS will flow to delivery when Transfer order is confirmed. 11) check the WM and IM stock now. 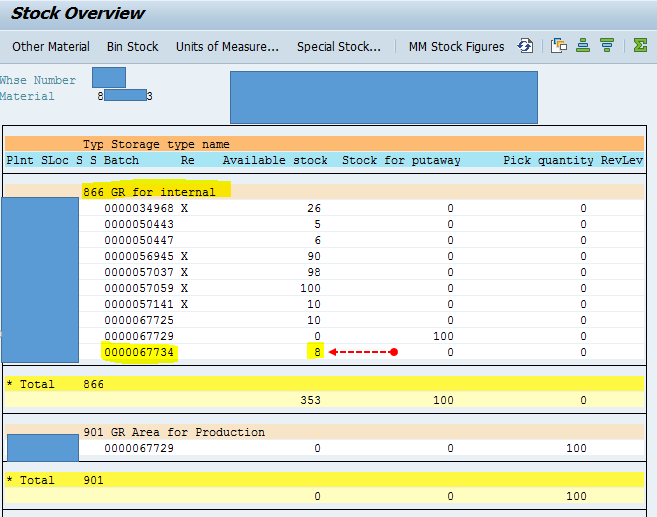 The batch stock is moved to unrestricted use stock in MM and to the respective storage BIN in WM. 12) check the delivery now, it is conspicuous that Handling unit has been assigned to delivery. 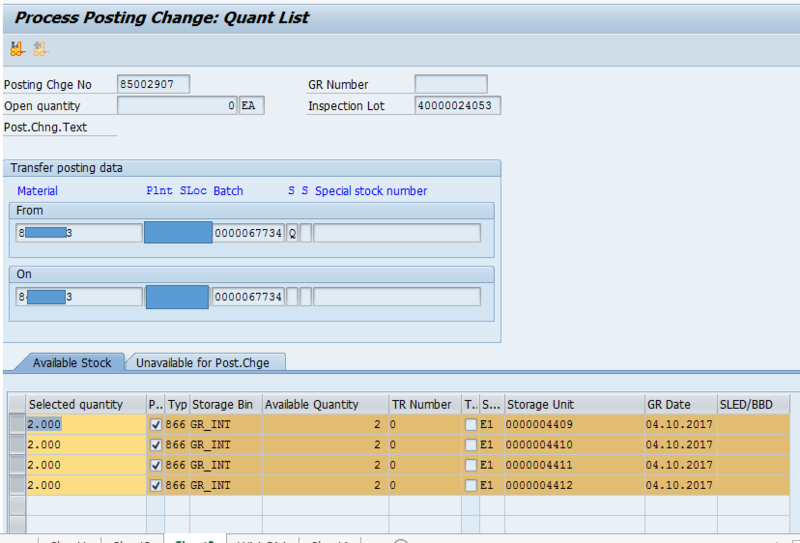 8 pcs of FG is packed into 4 HUS as per automatic packing condition record. How 321 movement is posted automatically after LT12? 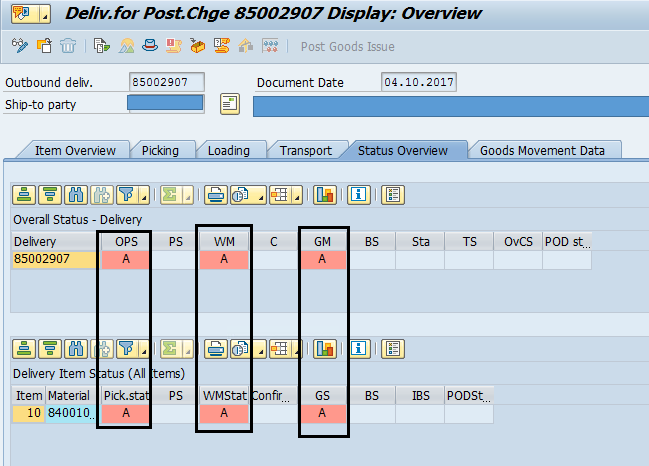 Had it been not configured, you need to have manually PGI the delivery in VL02N. 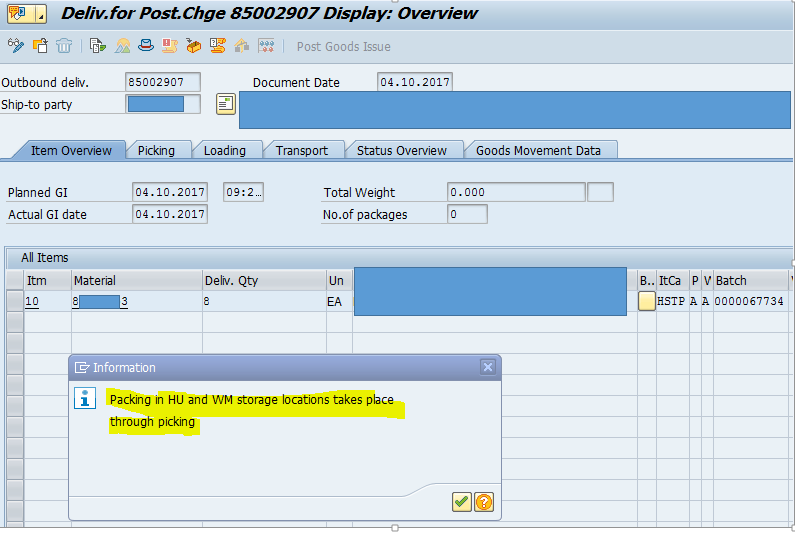 During the posting change of handling units from Usage decision, we can directly post the handling unit without creating a posting change delivery if the storage type that corresponds to the handling unit allows this and if the flag”Posting change” is set in storage type. This is already shown in Part-I of blog. Can we reverse the Inspection lot having handling units assigned? The answer is No. 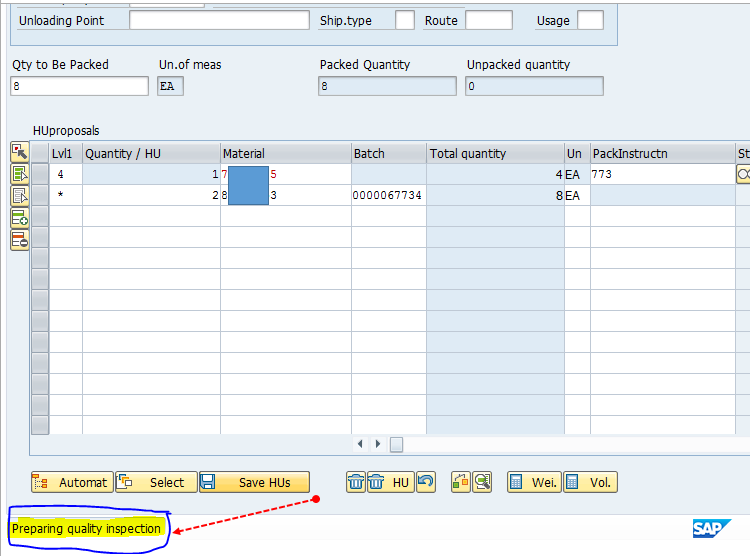 Even if you implement the SAP note 175842 – Inspection lot: Reversal of goods movements from usage decision, the correction program doesn’t able you to reverse goods movement for inspection lots having handling units. The whole process ends here. I would wait for readers response if any correction is required. In the next blog, I will write on Picking Handling units for Production and Material staging via outbound delivery to simplify the the consumption and staging process of products having large bills of materials. Thanks for the great document. 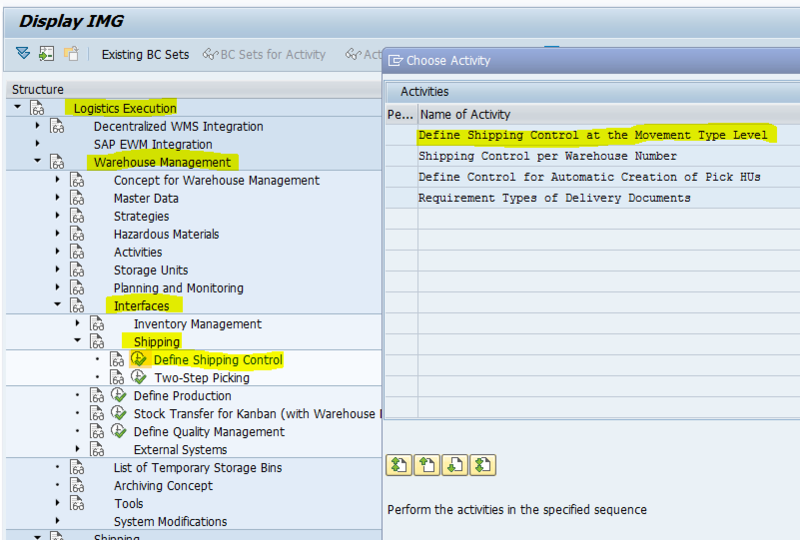 Can you help me find the path to the configuration at the end you have in your screenshot? I can’t seem to find it.